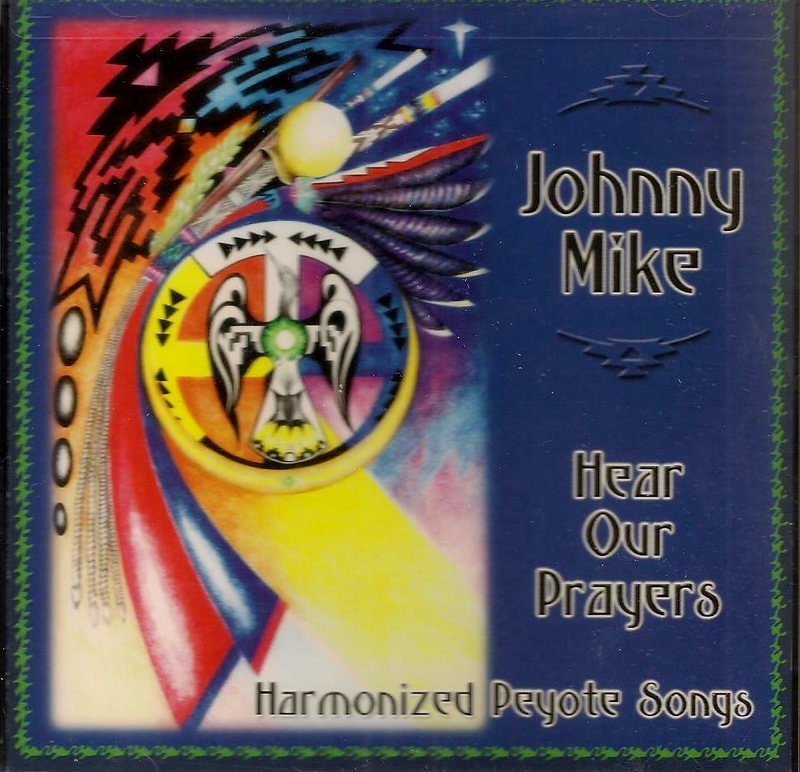 Grammy winner Johnny Mike of the Dine` (Navajo) is assisted by Art Neal in new harmonized songs for the peyote ritual. Peyote songs, accompanied by rattle and water drum, are musical prayers of the Native American Church to enhance peace and harmony. Featured are 24 songs. Grammy winner Johnny Mike of the Dine’ (Navajo) is assisted by Art Neal in new harmonized songs for the peyote ritual. Peyote songs, accompanied by rattle and water drum, are musical prayers of the Native American Church to enhance peace and harmony. Featured are 24 songs.